The Elite 3 is a complete nutrient system which provides plants with all essential nutrients required for explosive growth. 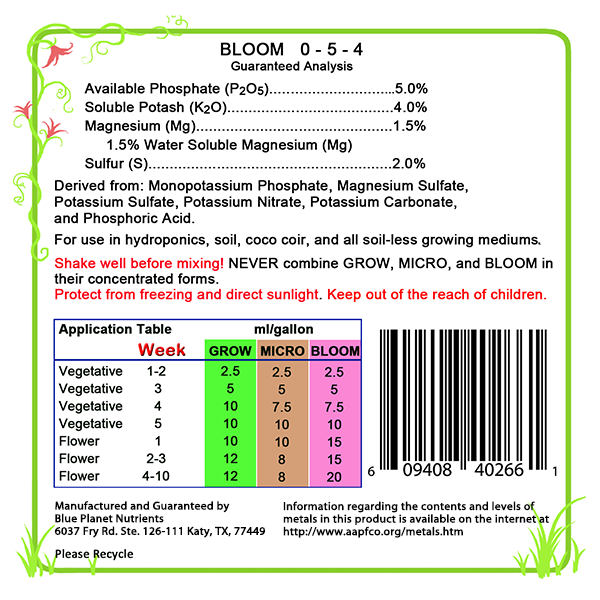 Each of the 3 parts plays an essential role in plants' growth and development. This nutrient system is "ionically-balanced" to maximize the uptake of nutrients and minimize the energy plants expend taking up essential nutrients. The Elite Series consists of three parts. These products are used together to form a complete nutrient solution supplying your plants with everything needed from seedling to harvest. 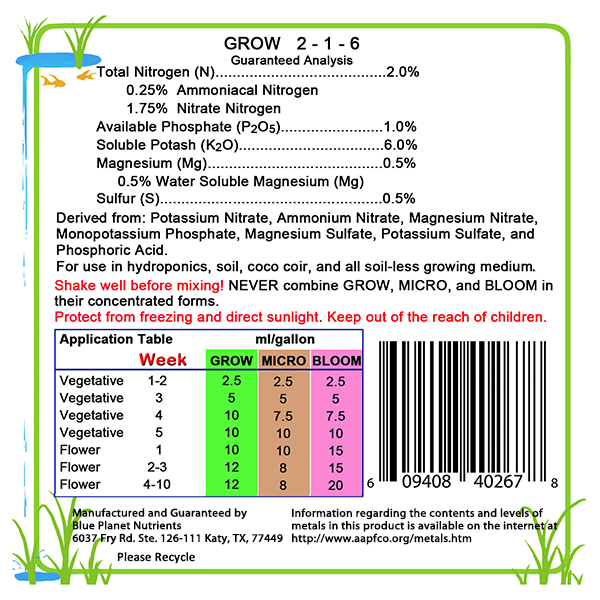 GROW - Provides the Nitrogen, Phosphorous, Potassium, and secondary minerals necessary for plants to build strong roots during the "vegetative" growth stage. 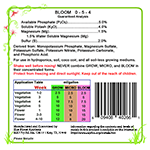 BLOOM - Supplies your plants the Phosphorous, Potassium, Magnesium, and Sulfur that is essential during the "flower" phase for the development of fat, heavy, and sticky buds. MICRO - The foundation of the Elite 3. 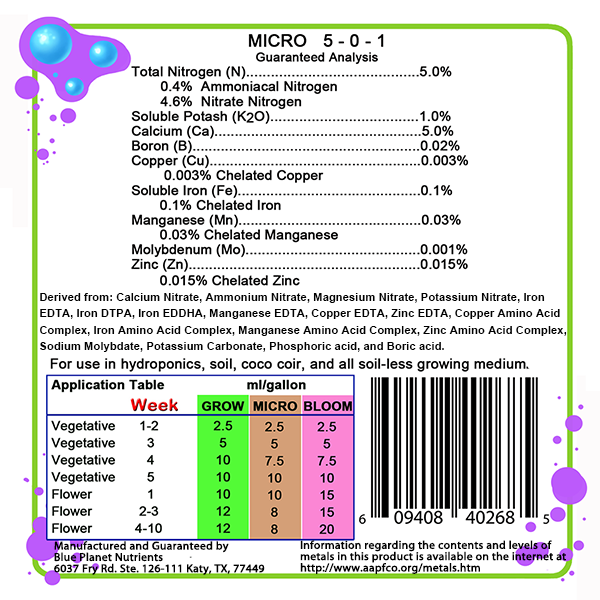 Micro is used by plants during both the "Veg" and "Flower" phases. 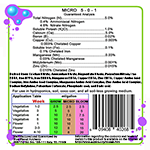 It provides Nitrogen, Calcium, and all of the Micronutrients and trace elements in precise amounts. Our proprietary formula contains multiple forms of chelated micronutrients and is ionically balanced to maximize nutrient uptake. We use a combination of EDTA, DTPA, EDDHA, and amino chelating compounds to increase nutrient availability. 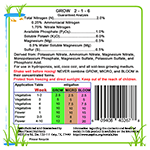 Nutrient solutions with the proper Ionic Balance maximizes the uptake of nutrients and minimizes the energy plants expend taking up essential nutrients. Although plants can adjust to many different cation:anion ratios not typical of their normal uptake characteristics, plants will expend far less energy if the ions of the essential elements are in the proper balance. 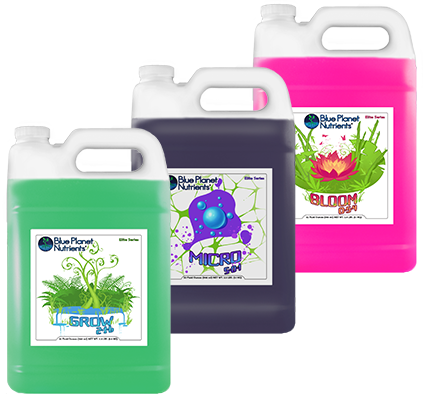 BPN Elite Grow-Micro-Bloom is designed for use in all hydroponic systems, aeroponics, coco-coir, all soil-less mediums such as vermiculite, perlite, and in soil. 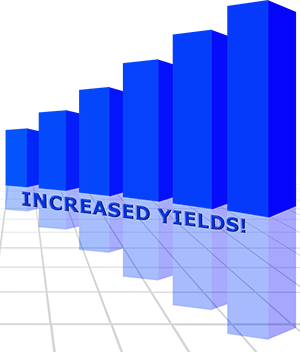 Blue Planet Nutrients Elite Series is tailored to maximize the yield of high value crops.